He founded Who’s Who in America, and was its editor for 41 years. A seeker after essential facts concerning the careers of notable Americans, from Olaf Syerre Aamodt, Agricultural Department agronomist, to Vladimir Kosma Zworykin, director of the RCA research laboratories in New Jersey, can turn confidently to Who’s Who. Nobody ever bought or bullied his way into the book, although many tried. 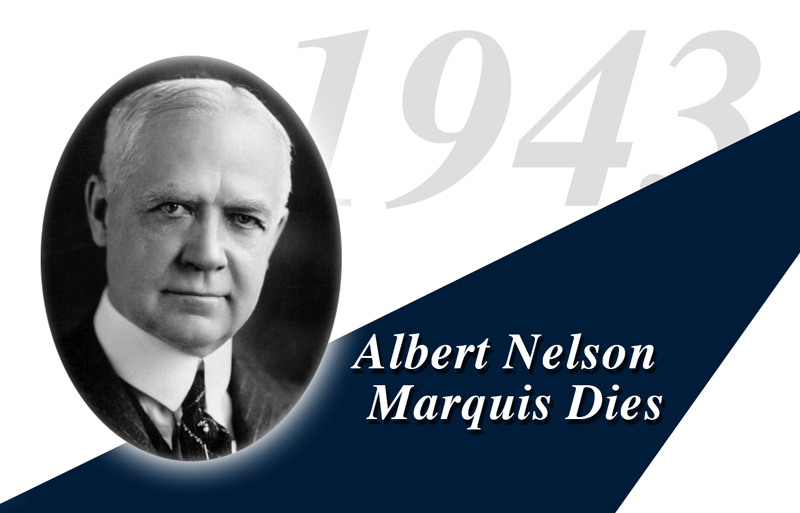 Mr. Marquis established rigid standards for admission, based on talented and meritorious achievement, and never deviated from them.